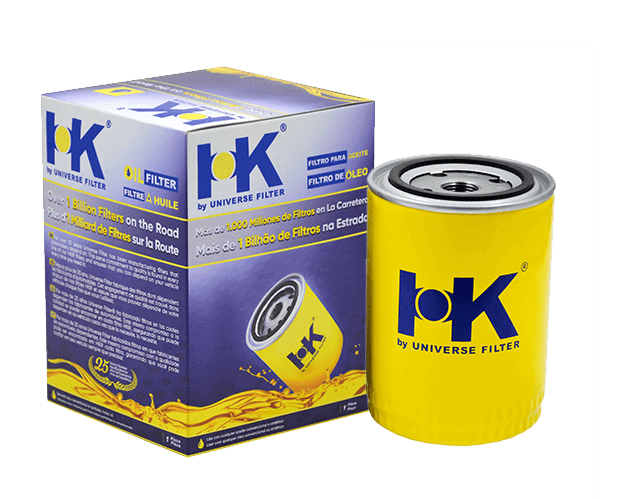 Ultimate performance and engine protection with innovative bypass-valve and anti-drainback valve technology to eliminate oil starvation. 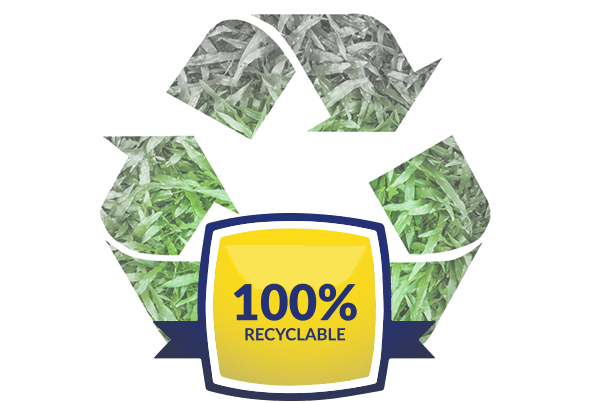 Premium quality filtration media optimizes clean air flow to engine to minimize fuel consumption. 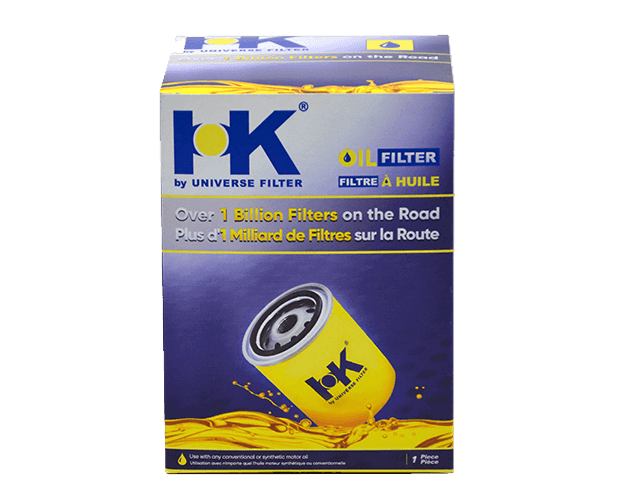 Enhanced filtering technology removes dirt, water and contaminants from fuel before they reach and damage your engine. 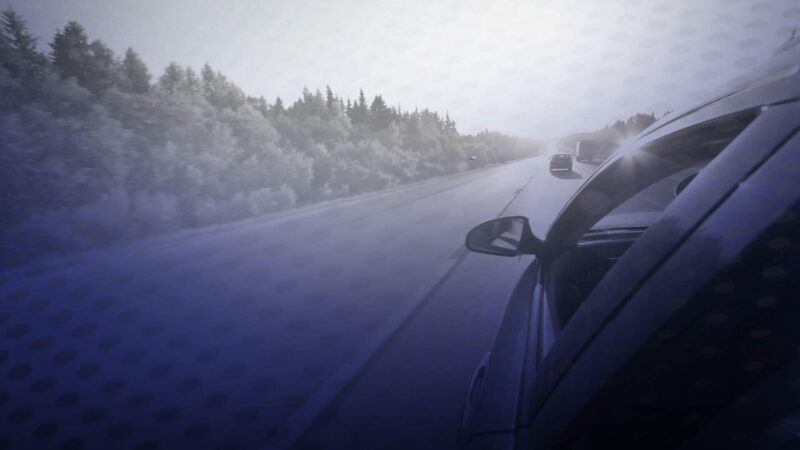 Advanced filtration technology removes unwanted pollen, exhaust soot, bacteria, and other impurities from entering the passenger cabin. 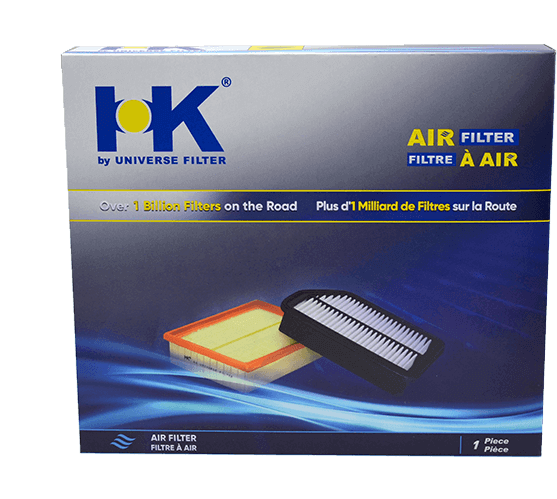 For over 25 years Universe Filter® has been manufacturing filters that automakers depend on. 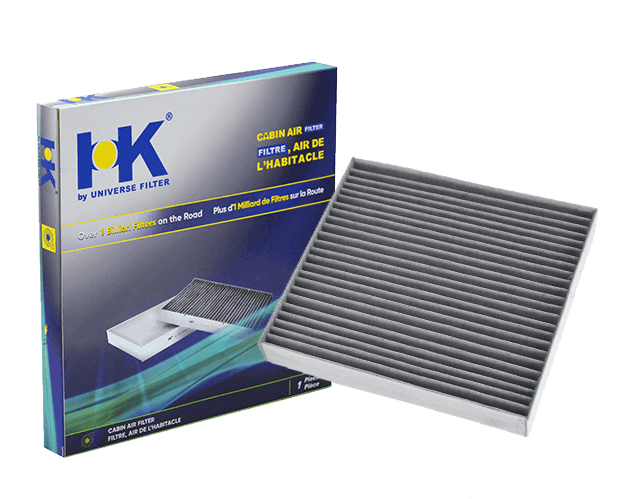 This same commitment to quality is found in every one of our HK® filters and ensures that you can depend on your vehicle. 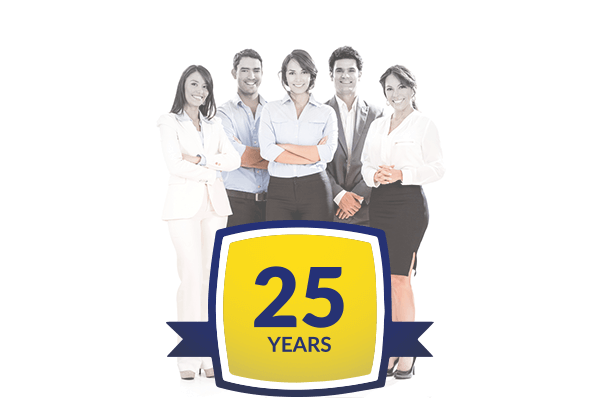 For over 25 years Universe Filter has been manufacturing filters that automakers and owners depend on. 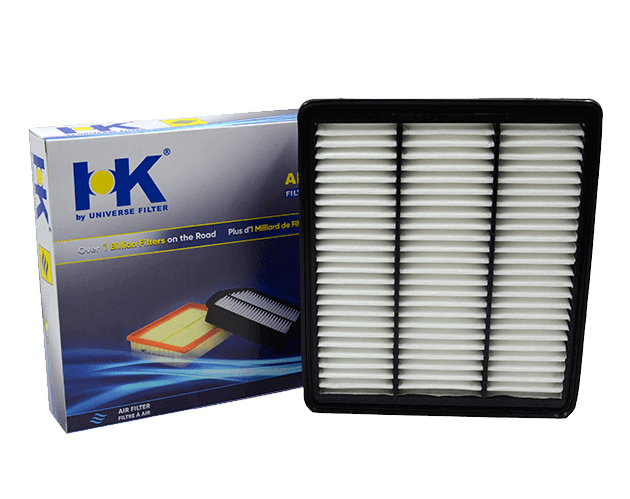 This same commitment to quality is found in every one of our HK® filters and ensures that you can depend on your vehicle every time you need it. 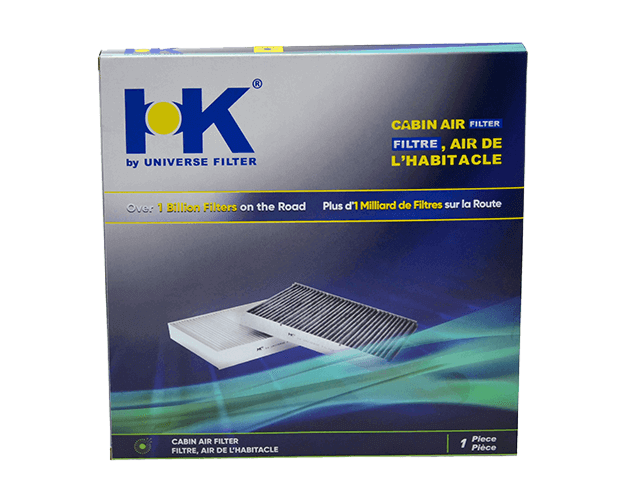 Since 1991, Universe Filter has put Over 1 Billion Filters on the Road and into service. 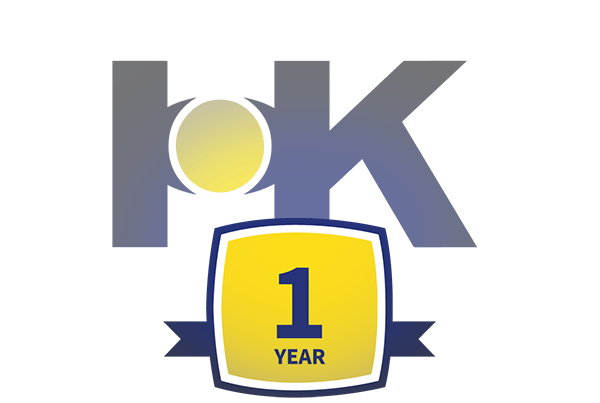 From day 1, our devotion to Customer Satisfaction is what helped us achieve that milestone, and to ensure satisfaction continues, we stand behind all our filters with a 1 year warranty. 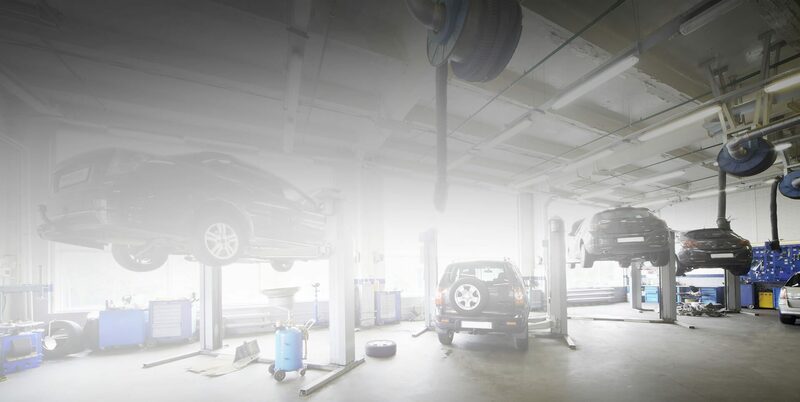 Engine oil and oil filters and have the shortest replacement cycles of any of the filters in a car’s engine. 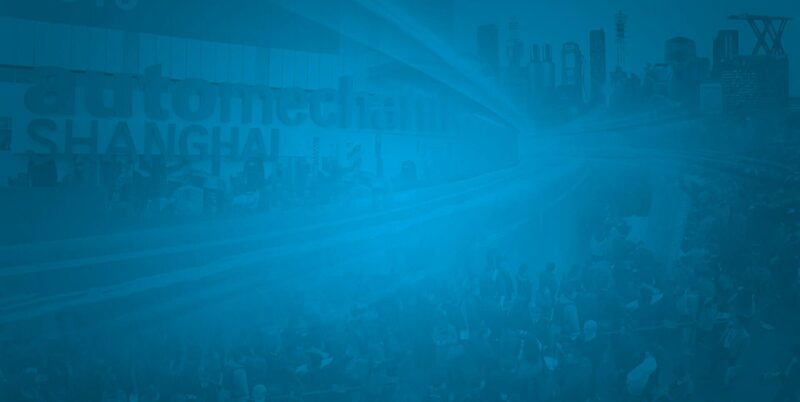 Plans are in place to assist any HK® Distributor with setting up the resources needed to receive used oil filters and properly stored, used oil, then coordinate recycling and reselling of the materials for sustainable remanufacturing.